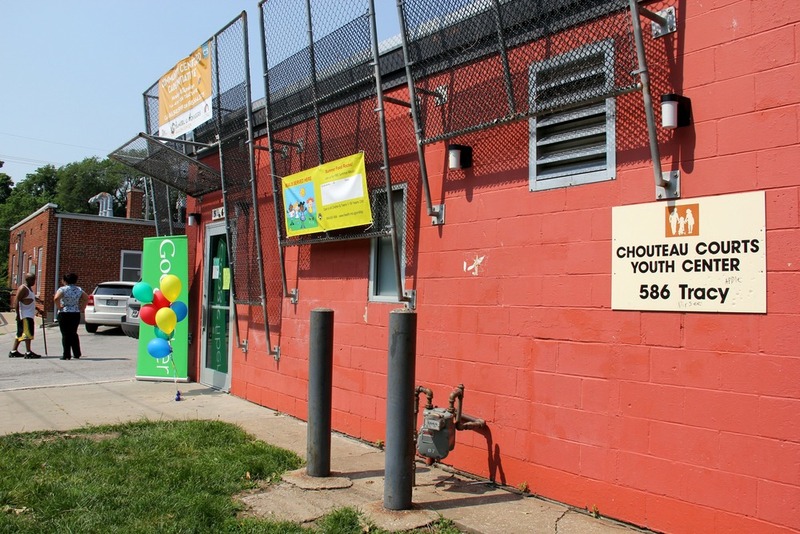 Chouteau Courts residents now have access to new job prospects, homework help, opportunities to develop new skills and more: a new computer lab has opened in the Chouteau Courts neighborhood. 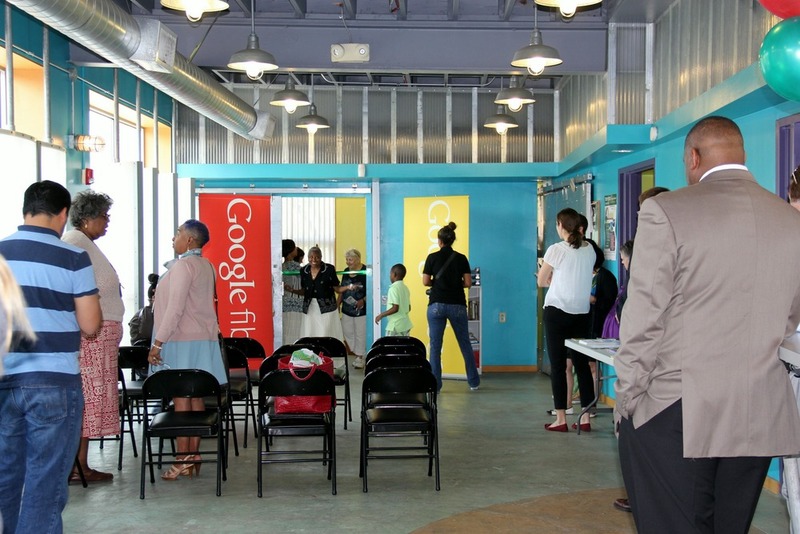 Area residents, Google Fiber representatives, representatives from the Housing Authority of Kansas City, and community leaders attended the ribbon cutting of the new Chouteau Courts computer lab Monday, June 29. 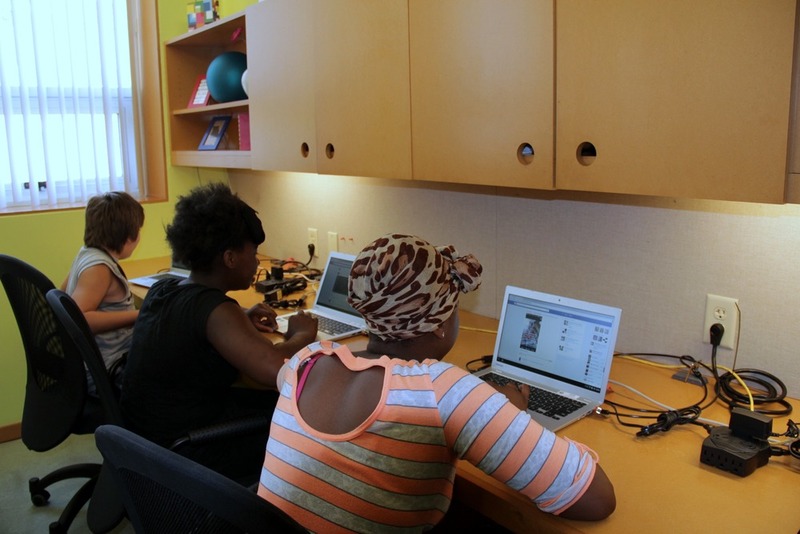 The computer lab is the result of three-four weeks of work in partnership with Google Fiber and the Housing Authority-Kansas City. New Life Church volunteers also worked to paint the computer lab. 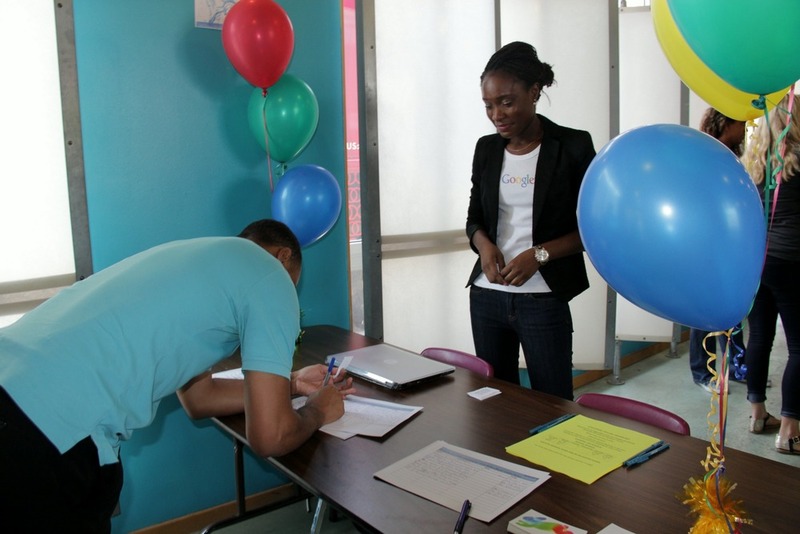 The computer lab aims to provide the community with online training (how to navigate the Internet), job readiness, and become familiar working with a cloud environment. 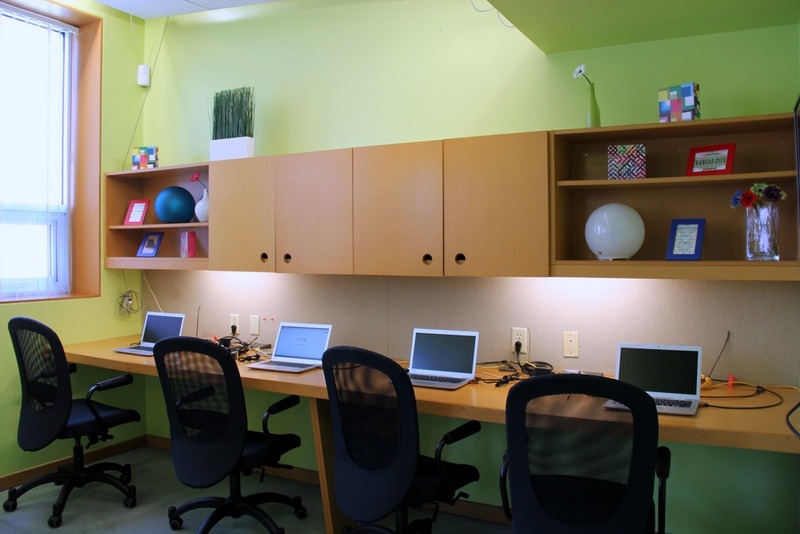 This computer lab offers resources that residents previously had to go to the Central or Plaza branches of the Kansas City Public Library to access. 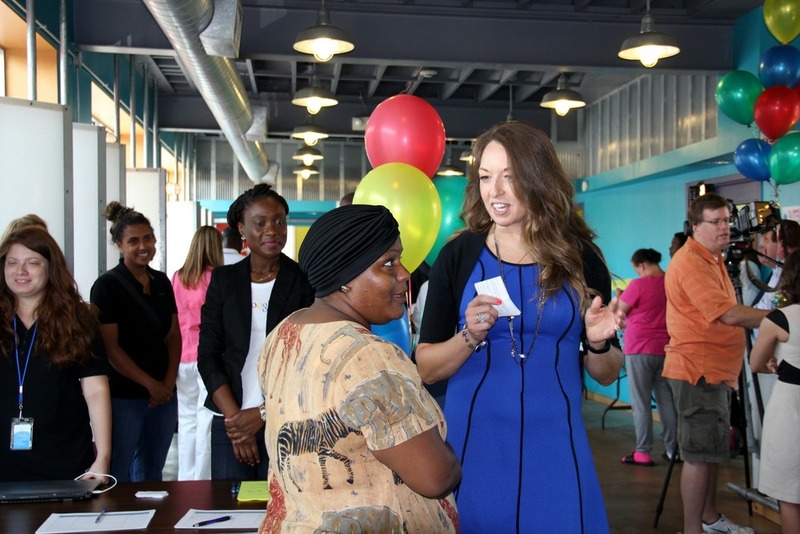 Wagner spoke concerning the future of the Kansas City job market and how to prepare children for the future. 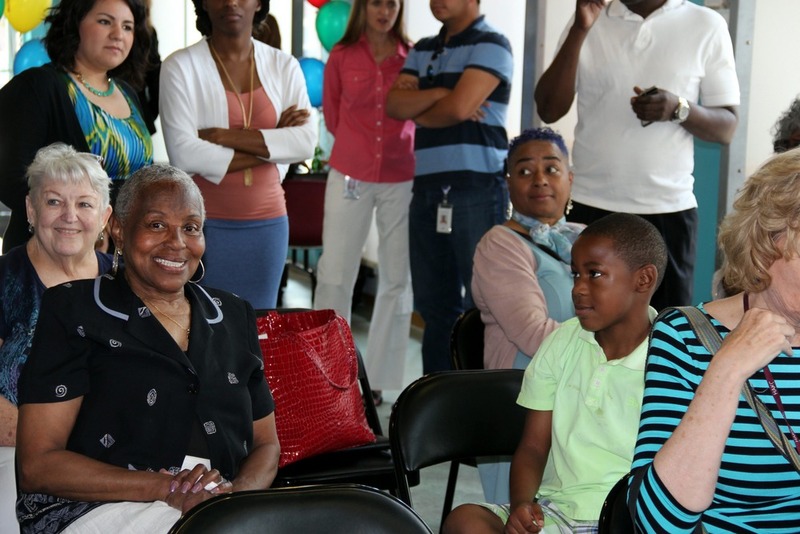 Bridgett Smith, a five-year resident of Chouteau Courts, expressed excitement at the prospect of the new computer lab. According to Smith, the computer is going to be a great asset for the adults living in Chouteau Courts as well. 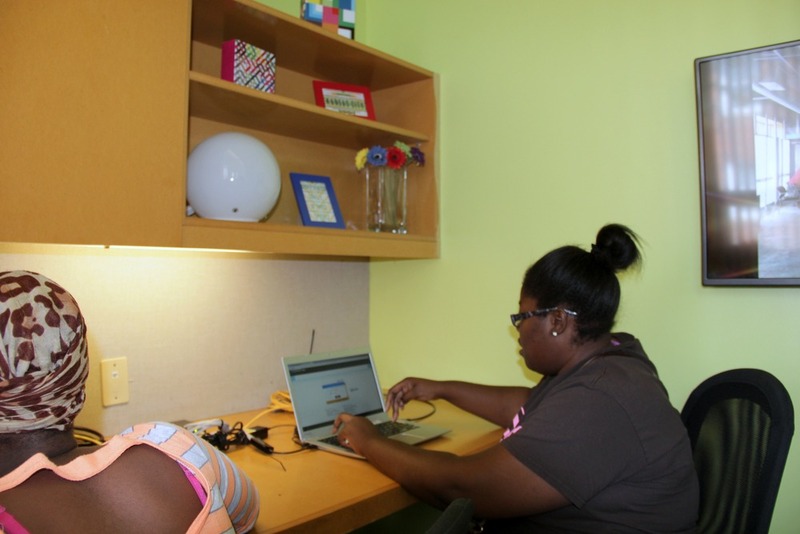 Having computers gives residents the opportunity to apply for jobs online. 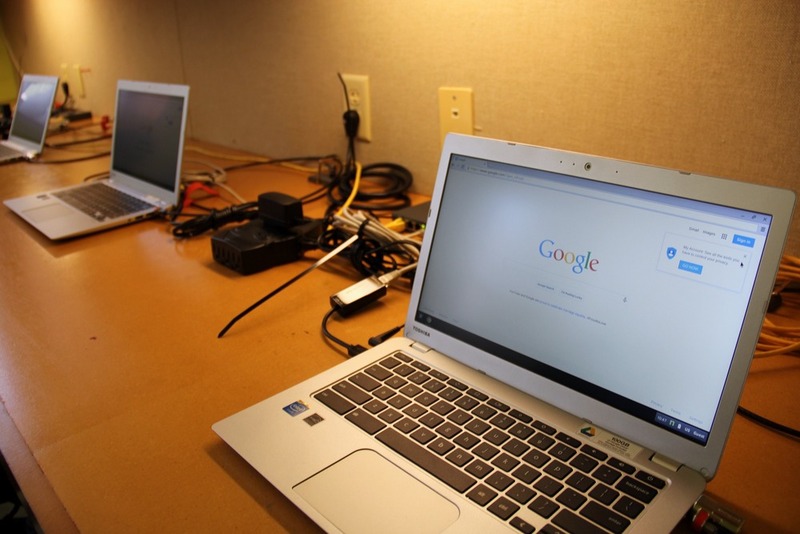 Vance Colling, IT Director, will be available to maintain the computers to allow the facility to provide “online training and online job application opportunities”.